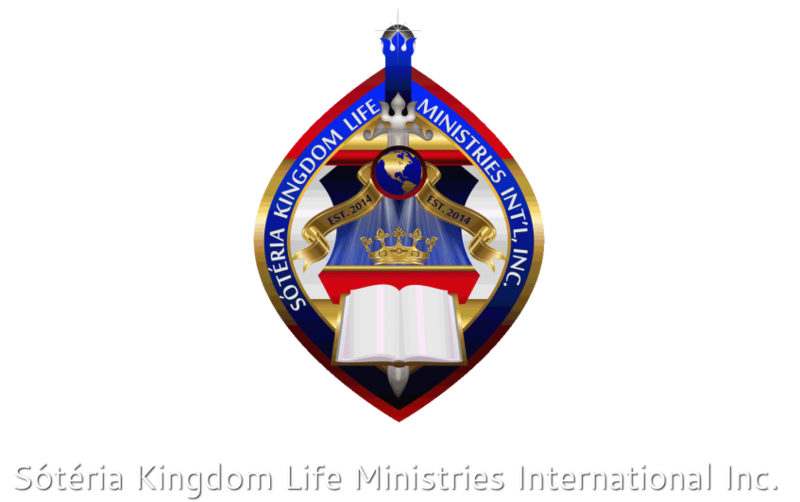 Ministry Links Sótéria Kingdom Life Ministries International Inc.
Church filled with genuine unconditional love, a real family church! New Light , Beacon of Hope Ministries, Inc.
Donald E. Franklin, Pastor; Lady Kathy Franklin Pastor's wife. Mailing address: 2929 Tepee Ave. Indep., MO 64057. Independence MO 64055, Sunday's at 3:00pm. Dyanamic, Cutting Edge, Prophetic, Sincerely Genuine, Global Outreach. from its author or host. Copyright © 2019 - 2020 Sótéria Kingdom Life Ministries International Inc.